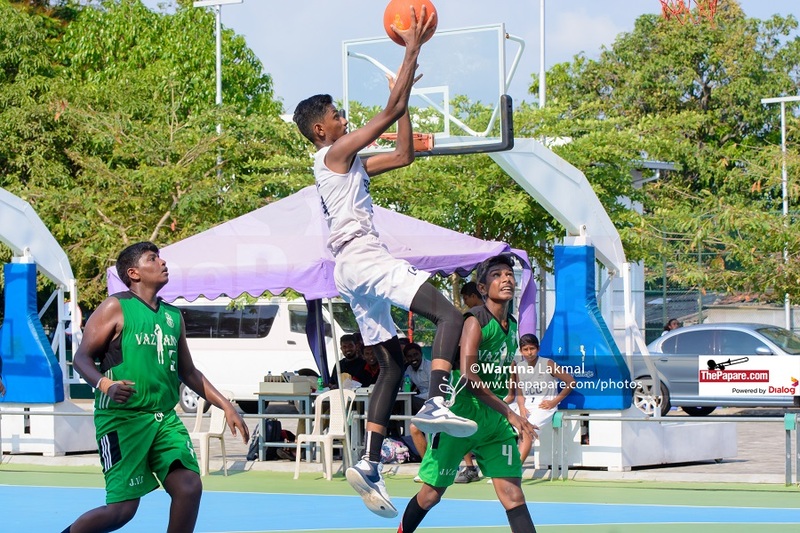 The third place-playoff of the U17 ‘A’ Division Girls’ All Island Basketball Tournament, tipped off at the Holy Family Convent outdoor basketball court premises. 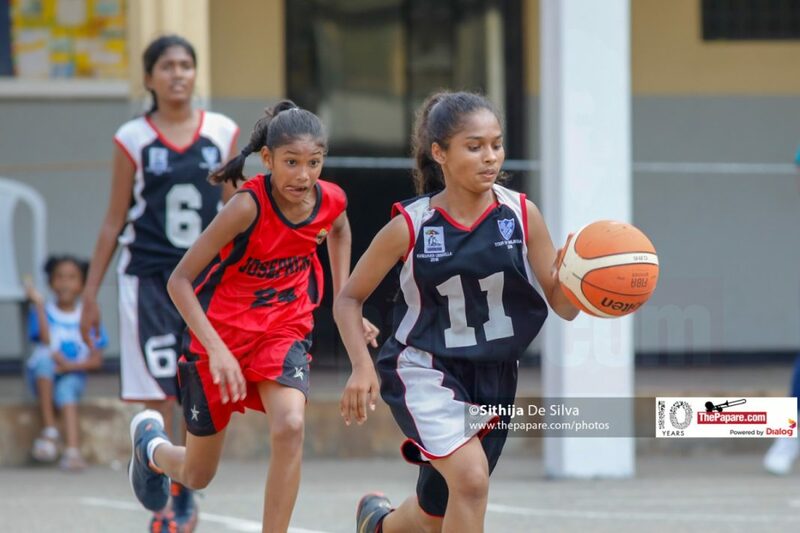 St. Anthony`s Girls’ School, Kandy (SAGK) beat St. Joseph`s Girls’ School (SJGS), 41-33, at full time. 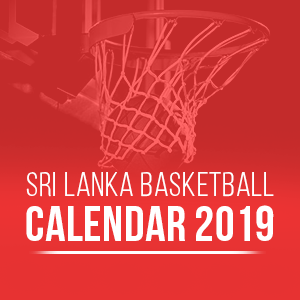 SAGK was in firm control of the game from the tip off and managed to maintain the status quo till the final buzzer. 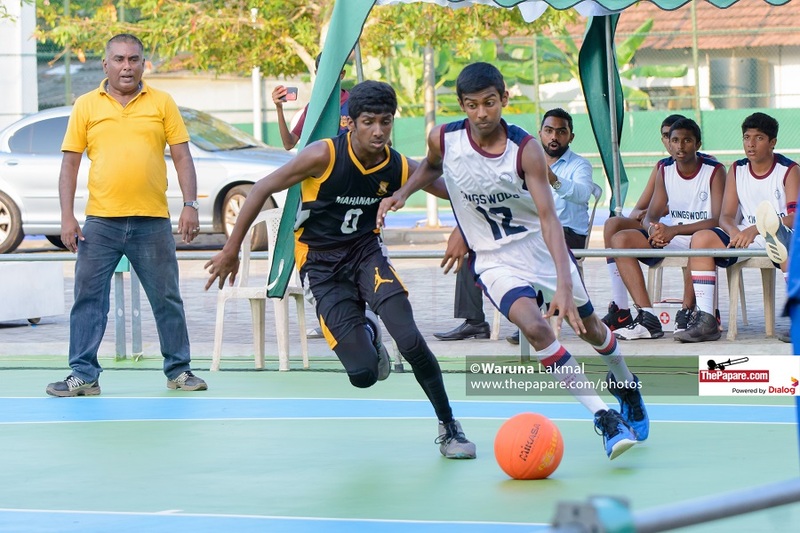 Having extended their lead to 10 points by half time, the full court-press of the opposition did not do much damage. 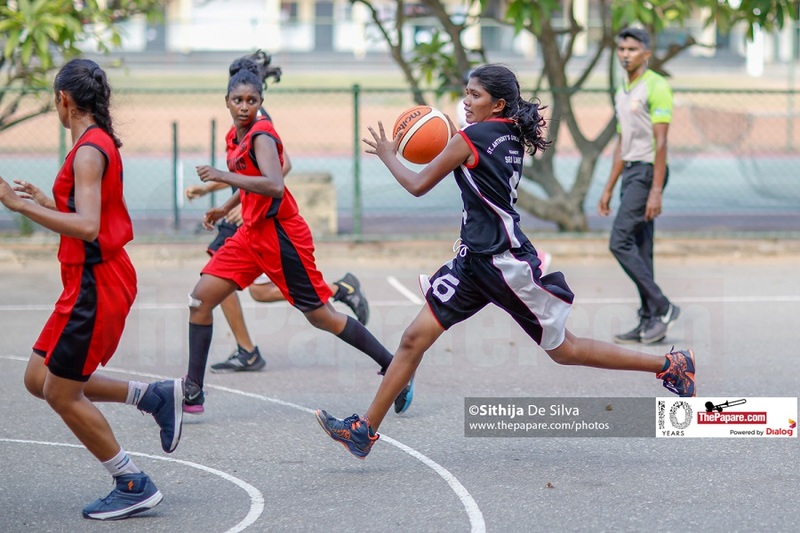 Kandy girls topped the perimeter shots. 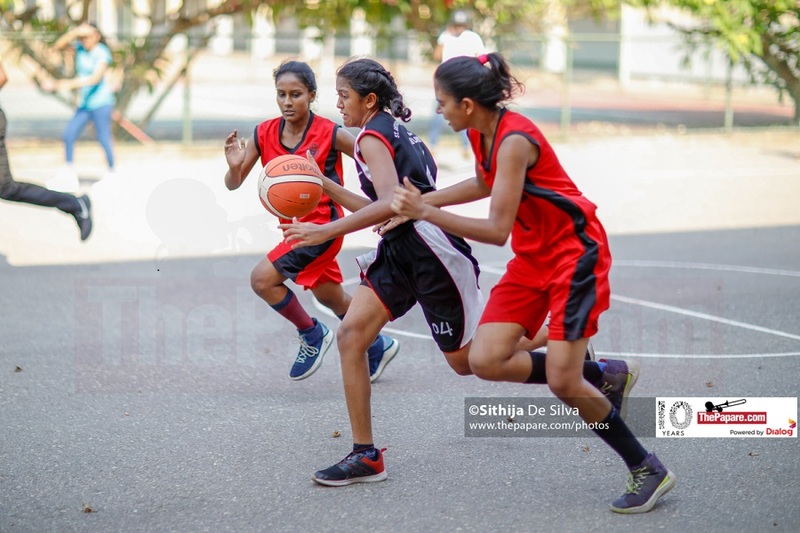 It helped the lasses to comfortably lead the game, far from the reach of the opposition. 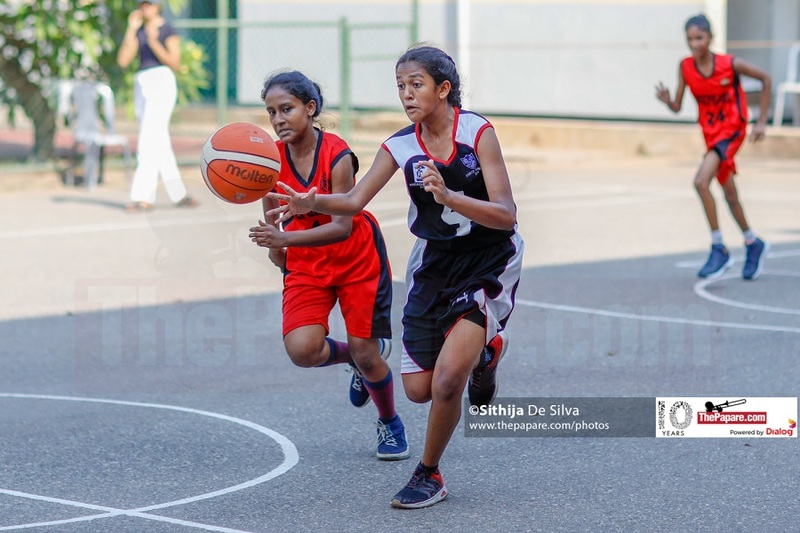 Amara Dodanwela (9) added 13 points for SAGK and was well supported Vibanga Sithmi (4) and Koshila Gimhani (6). ‘’We are really happy about the win. We have been practicing for more than a month. 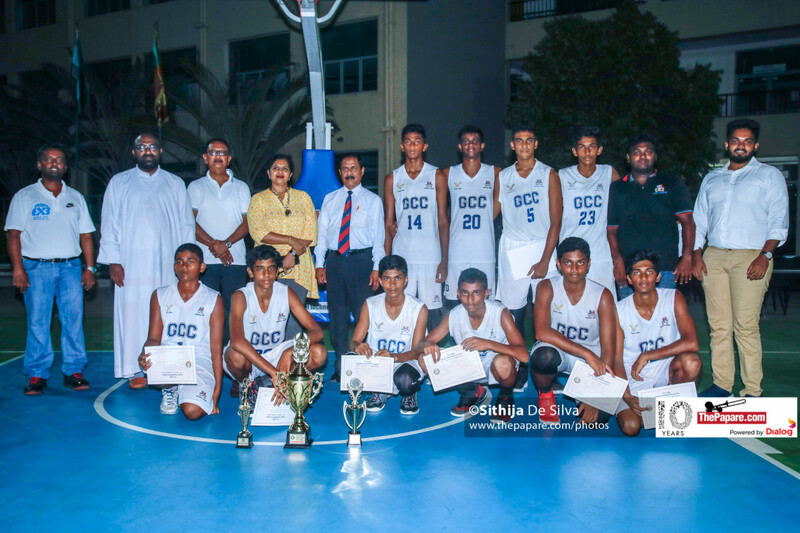 We played more than 7 games in Colombo, we lost our 8th game to HFC and we wanted to fight for the 3rd place which we managed achieve by winning this big game.